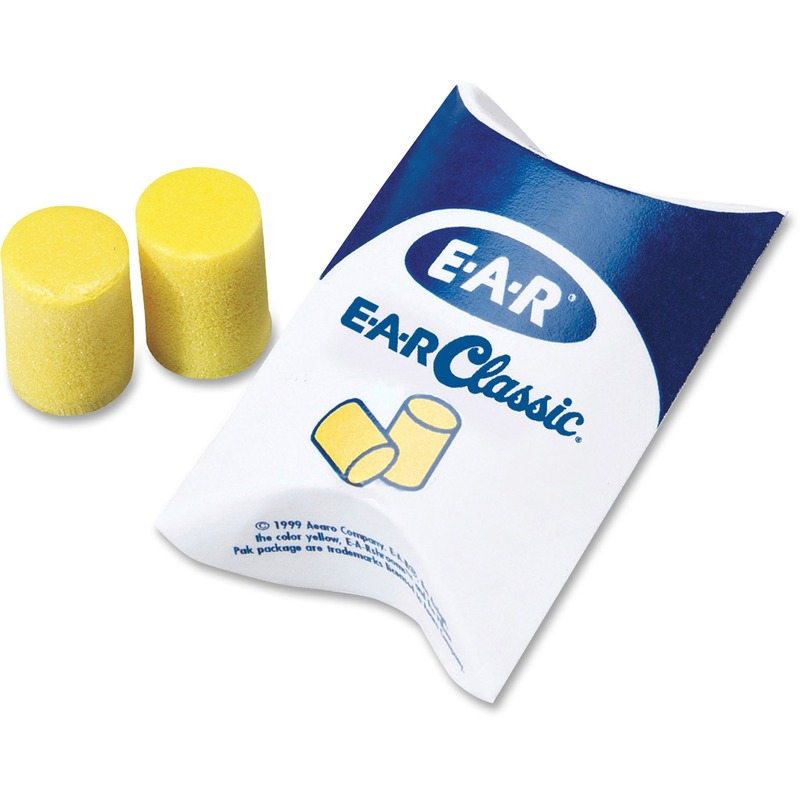 E-A-Rsoft Yellow Neons earplugs seal the ear canal with soft, slow-recovery foam for excellent noise reduction and comfort. 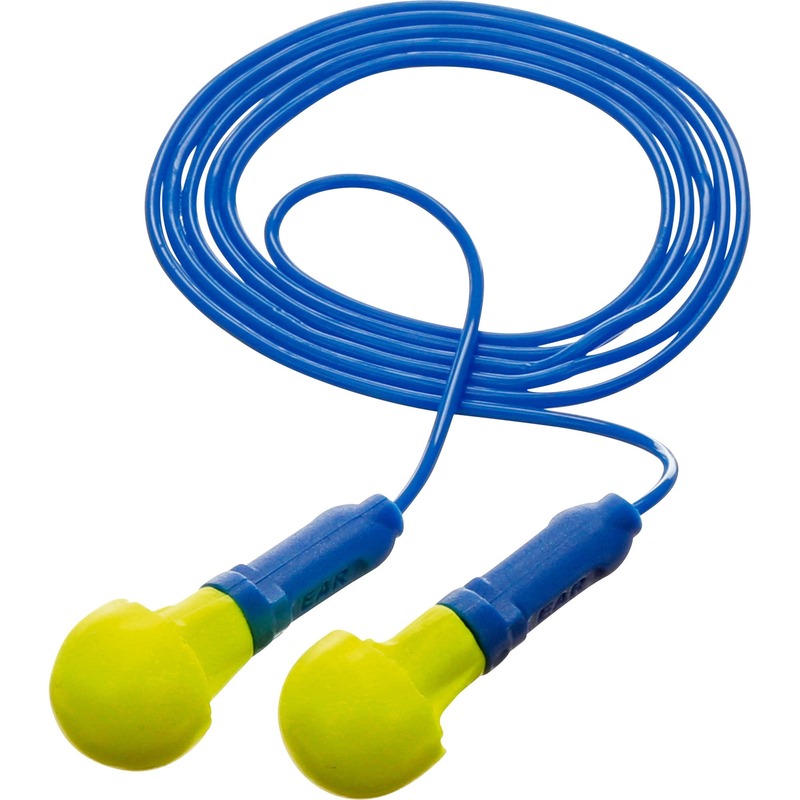 Regular size with a tapered design fits most ear canals. 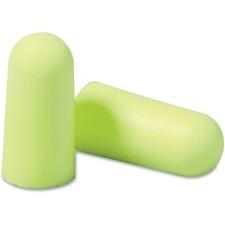 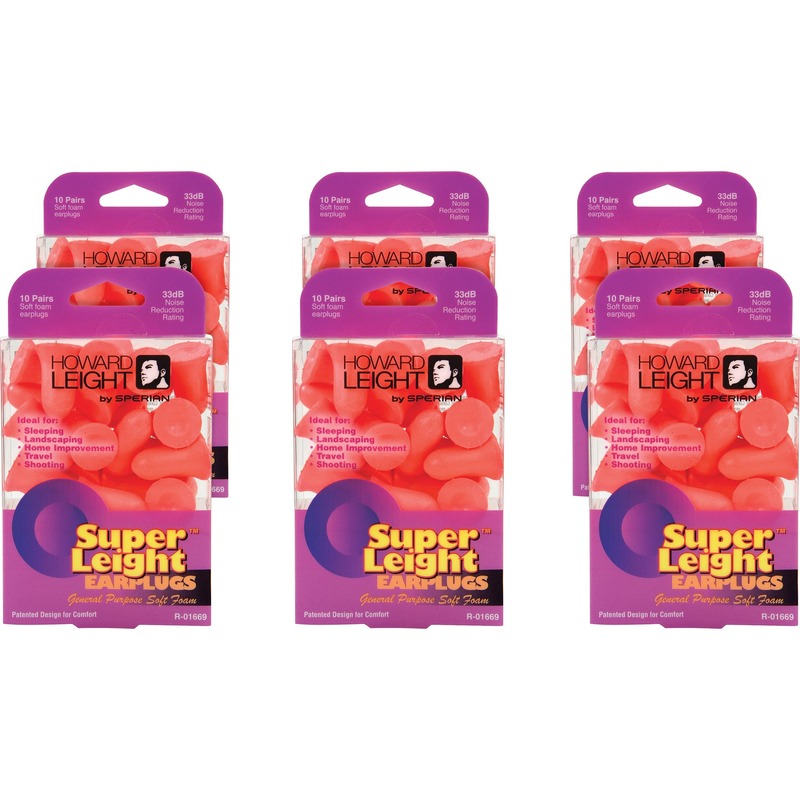 Soft polyurethane foam earplugs are easy to roll down and insert so they can expand within the ear canal for maximum comfort. 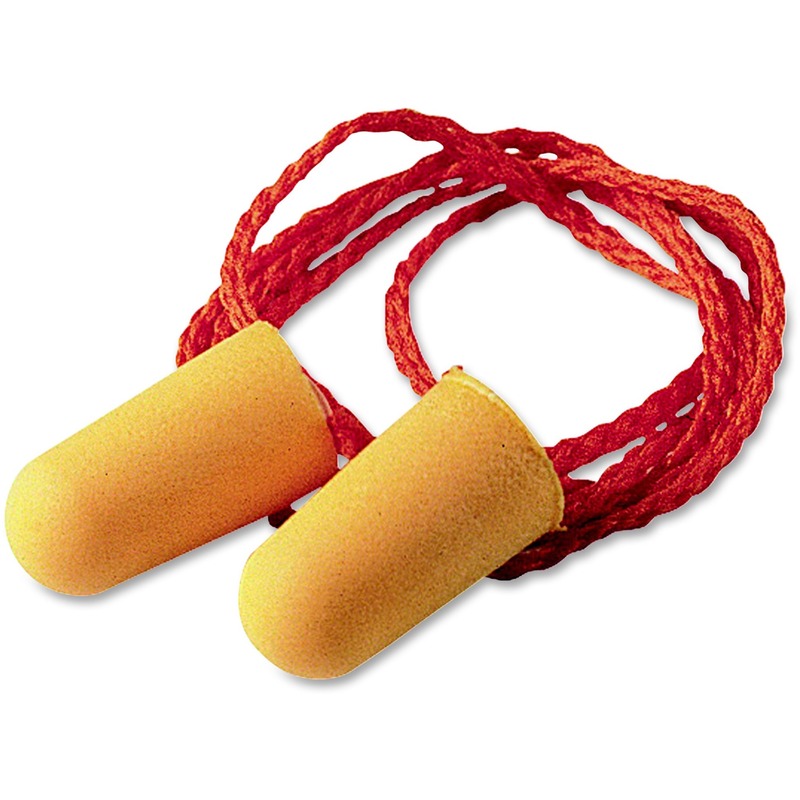 Poly bag keeps these uncorded earplugs clean before use. 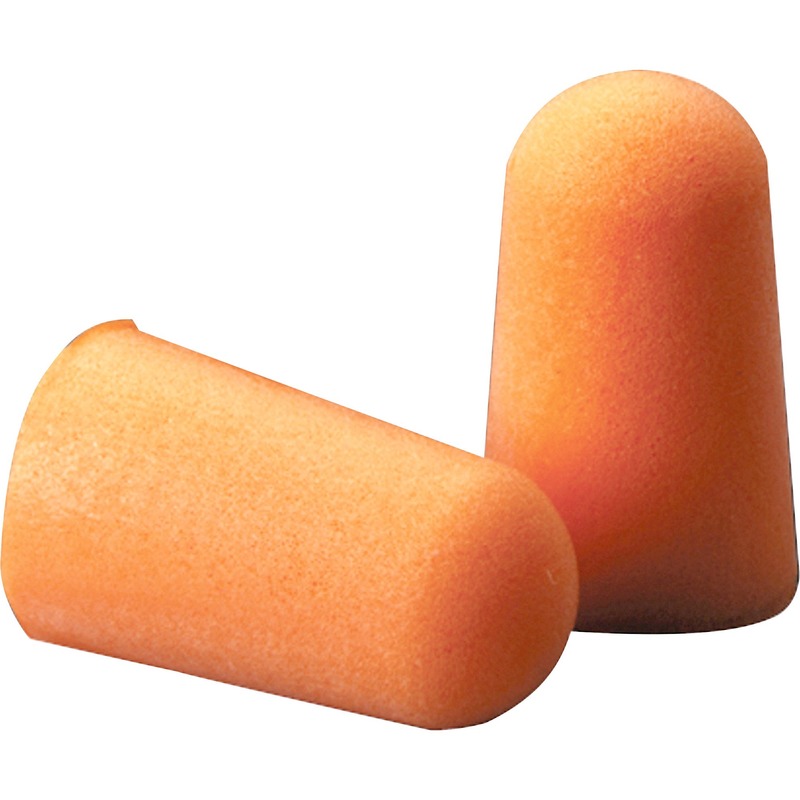 Noise Reduction Rating (NRR) is 33 decibels. 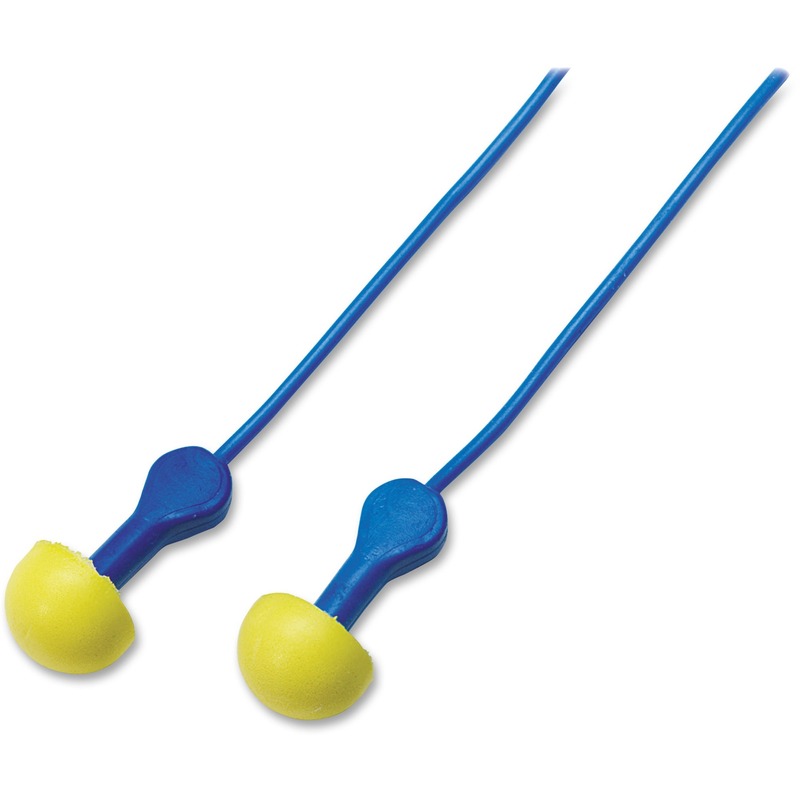 CSA Class AL. 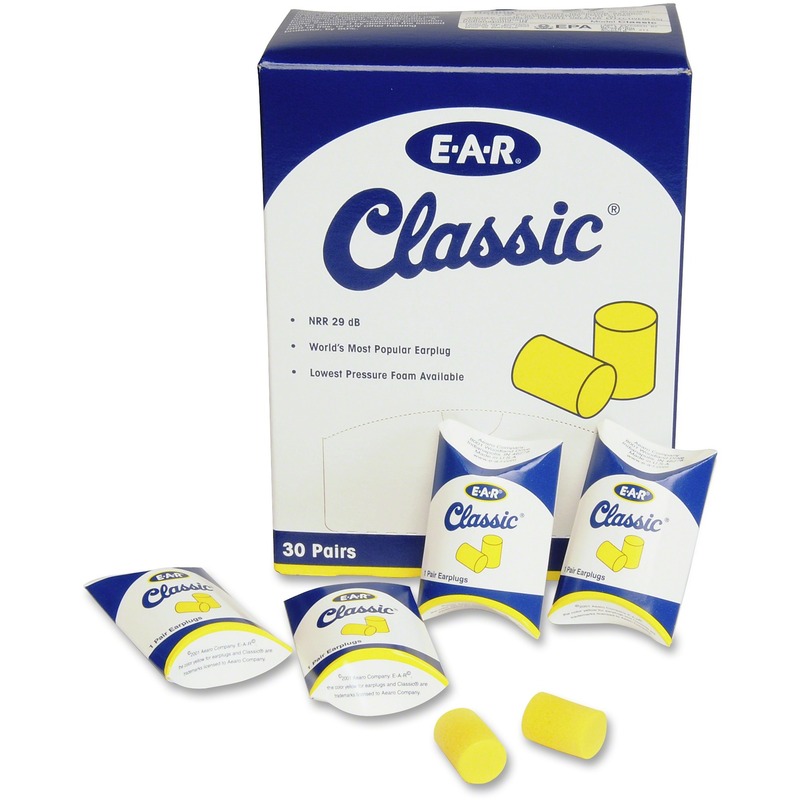 Earplugs are test-compatible with 3M E-A-Rfit Validation System.